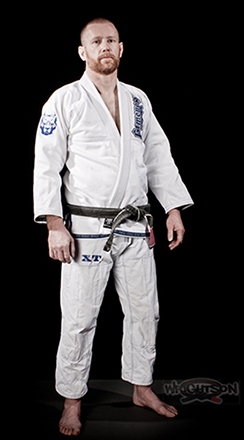 Wrightson BJJ & MMA is a local martial arts school ran by BJJ Black Belt, Philip Proctor, in Towson, Maryland. Photography, web design, and new social media content was created to help improve their online presence. The images were then used for promotion by the client as they saw fit, among campaigns, website media, and social media. Above: Photography to help show what new members could expect. 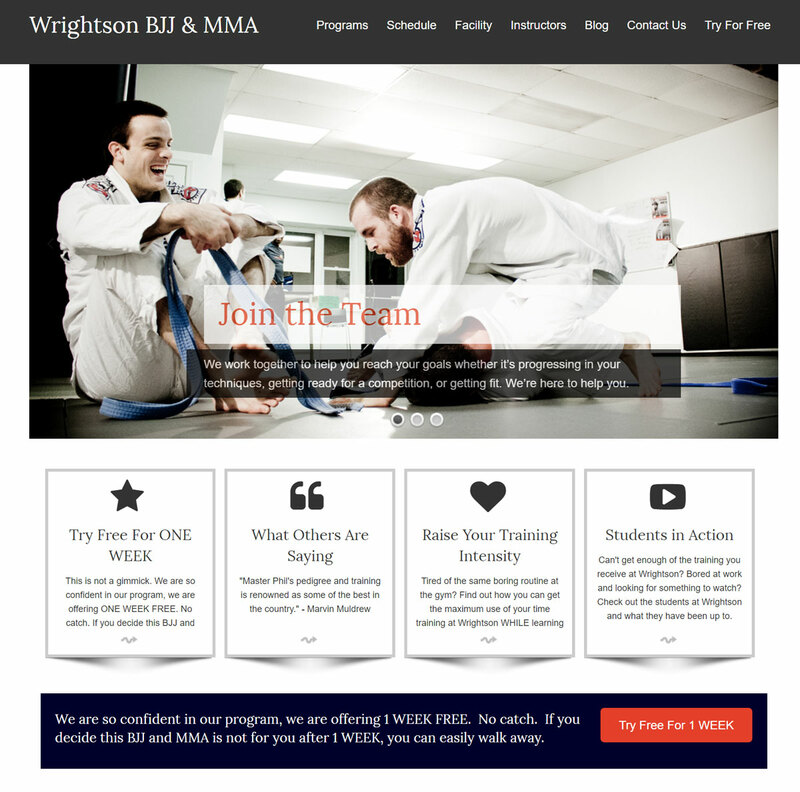 Right: Website redesign – finished product. 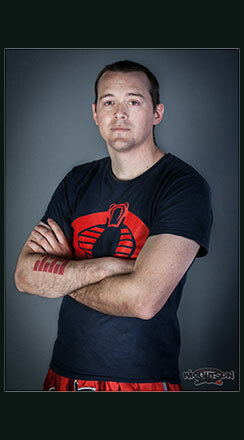 One way to showcase your staff is to provide exceptional and clear professional head shots. With an upgraded way to show your staff, it brings a professional design across all features of your business.